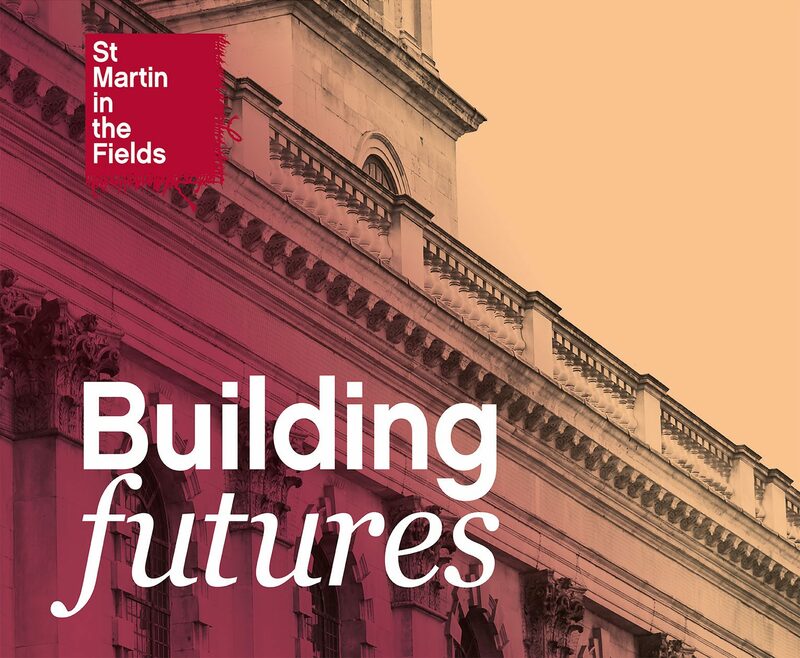 We were chosen by St Martin-in-the-Fields to create a new identity, messaging platform and case for support for Building Futures, its 10 year campaign to raise £25 million. 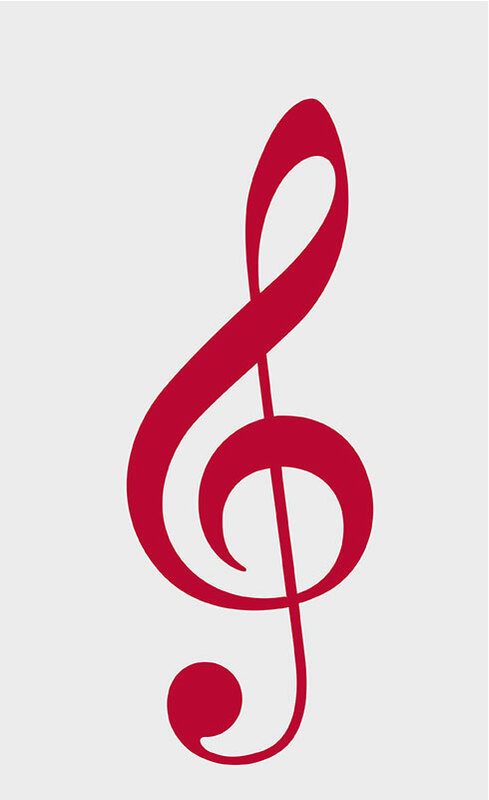 Over the last decade, St Martin’s has helped over 200 homeless people every day through their Connections charity, hosted a million visitors each year, put on over 2,000 free music events and connected with hundreds of churches, thousands of miles away. Its influence on London and beyond as a symbol of hope and humanity is profound. 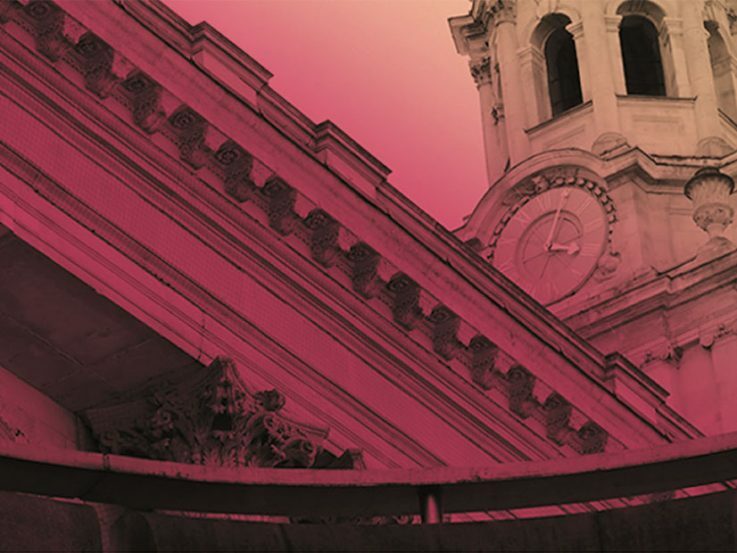 There are multiple reasons people support St Martin’s, reflecting its different activities; world class music and training, a progressive place of worship, a world-renowned tourist destination and global theological hub. We wanted to create a concept, identity and messaging that would remain relevant for years and resonate with people of all faiths and those who had none. 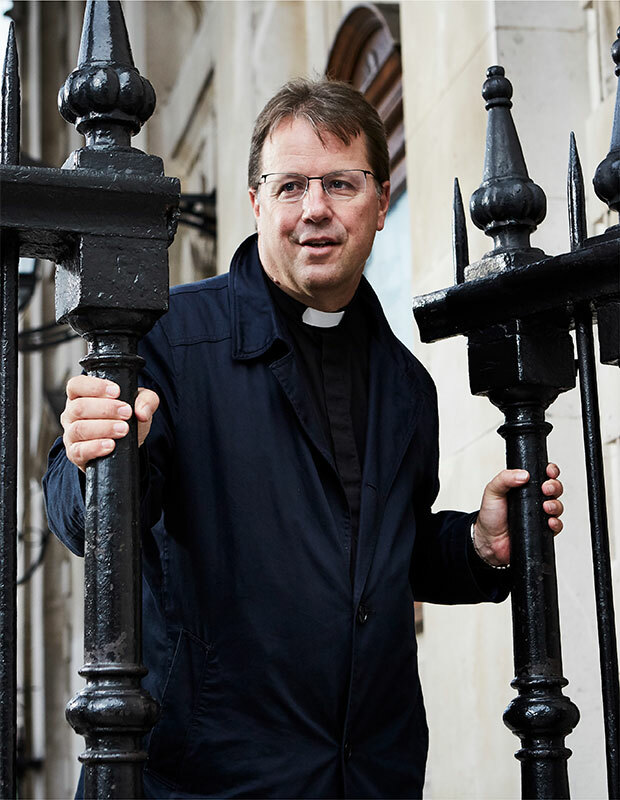 To succeed, we needed to find what underpinned people’s love of St Martin’s and articulate the aspiration and commitment everyone working for and supporting the church felt. Starting with a comms review and in-depth interviews, we dug out themes that would connect across all audiences. 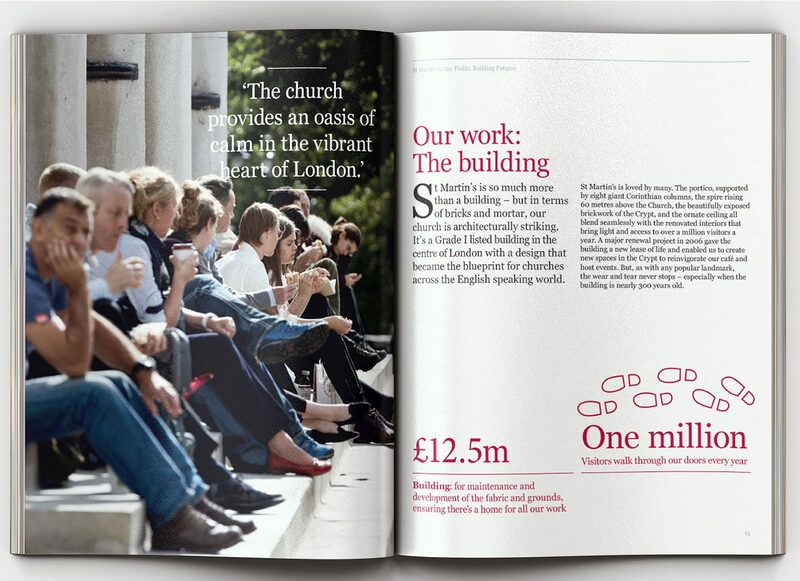 St Martin’s embodies openness – openness to new ideas, to different faiths, to alternative ways of life. Openness to people of all backgrounds, whatever their situation. 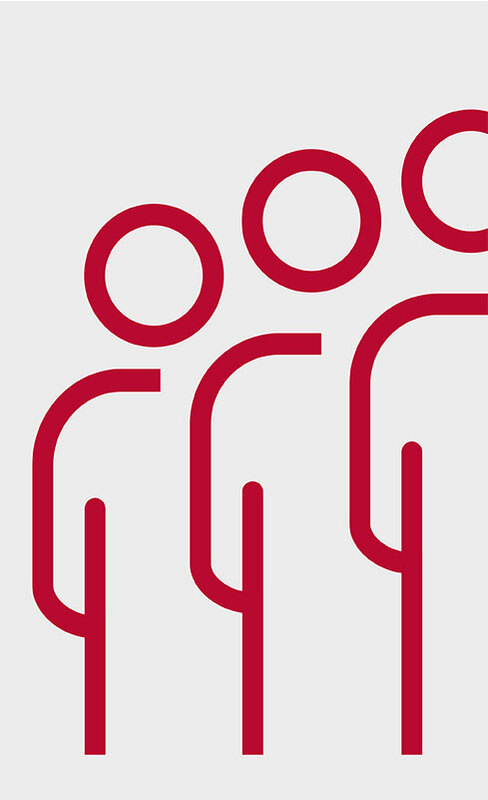 We developed a direction that shows how being open, accepting and promoting equality gives St Martin’s a unique position. 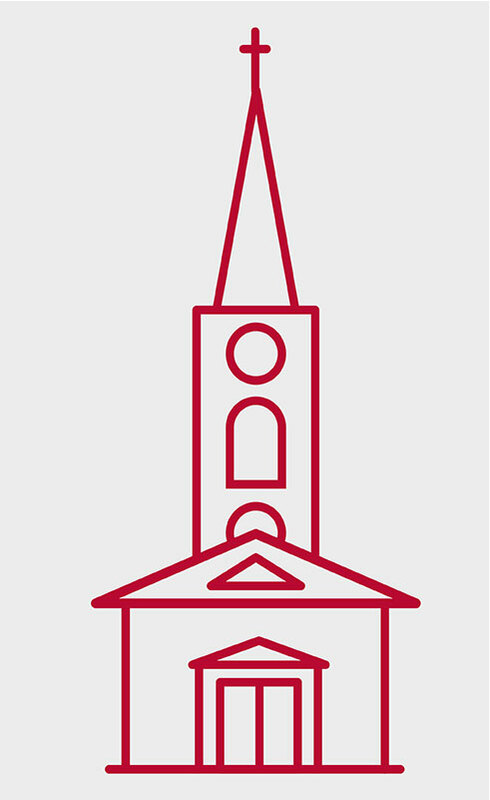 It’s such a positively different approach for a church to take, we knew we had to put it at the centre of the case for support and build our call to action around it. It’s a rare privilege to have a client with such outstanding headquarters that literally embody their cause. 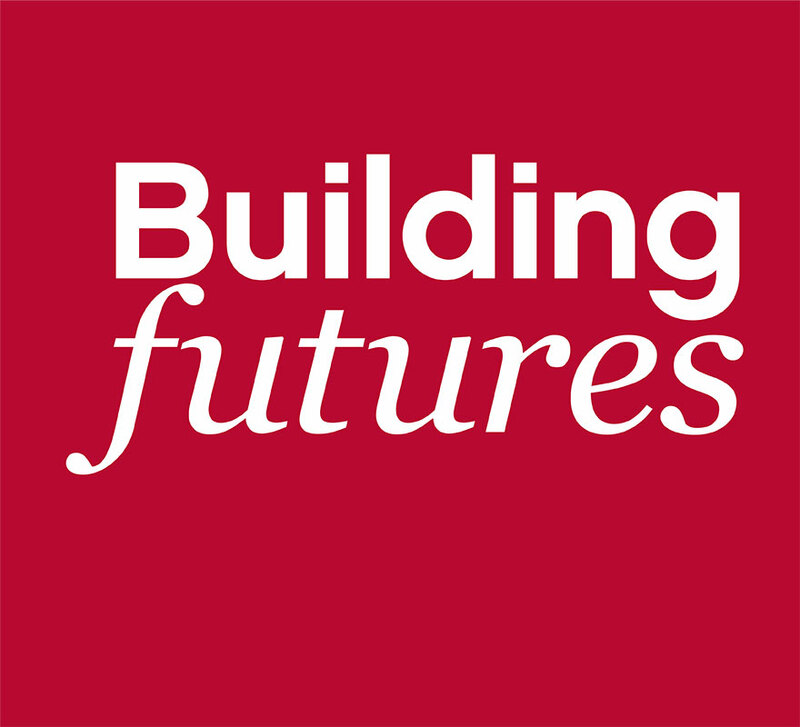 We created concepts that blended the iconography of the church, the idea of openness and the campaign name, “Building Futures”. We needed to integrate St Martin’s heritage with their modern approach, all under the banner of progression to tell the most compelling story possible. Beginning with a brand narrative, we created a tone that was strong, urgent and compassionate, demonstrating gravitas without entitlement. The visual identity juxtaposed traditional and modern typefaces, demonstrating heritage and momentum. A photoshoot captured striking and bold portraits of the church’s community, creating a warm and intimate feel that allows the audience to experience the setting first hand. 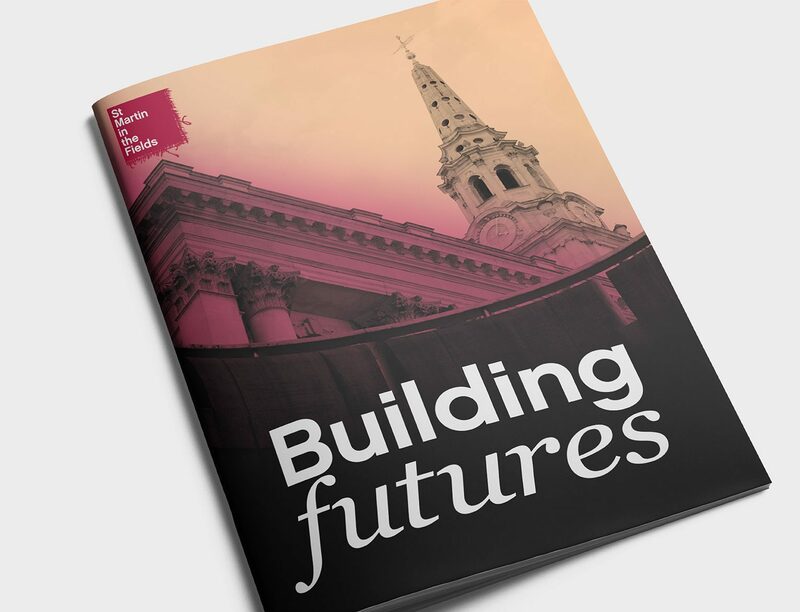 The elements come together to create a feeling of open collaboration, both in the work St Martin’s does and in the need for everybody to contribute to a future worthy of the past. 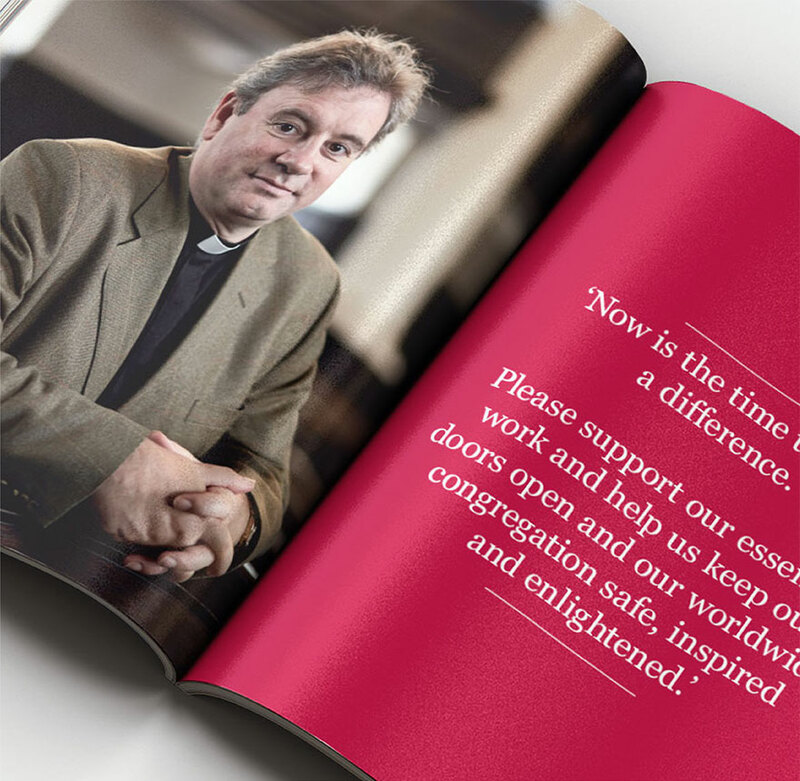 St Martin’s and their supporters have connected immediately with the new identity and case for support, the brochure quickly becoming an invaluable tool for their fundraisers.